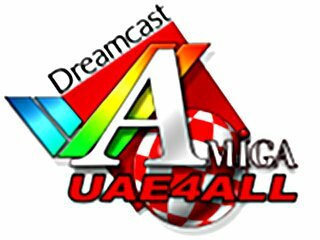 UAE4all is an opensource Amiga 500 emulator. Removed Dingoo A320 Dingux code that is no longer needed. Changed sound frequency to 28KHz to fix the bad sound on the Dingoo A-380. It's possible that it works on the Dingoo A-320e too but ti's also possible that it doesn't work because of double buffer.